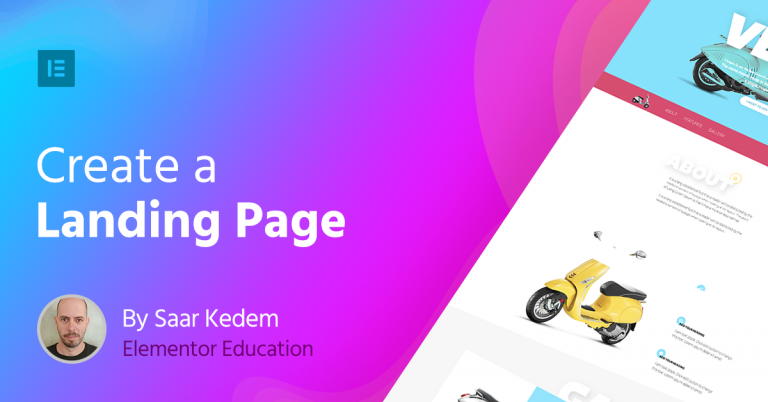 In this article, we’ll show you how to build a high converting landing page with Elementor, step by step. 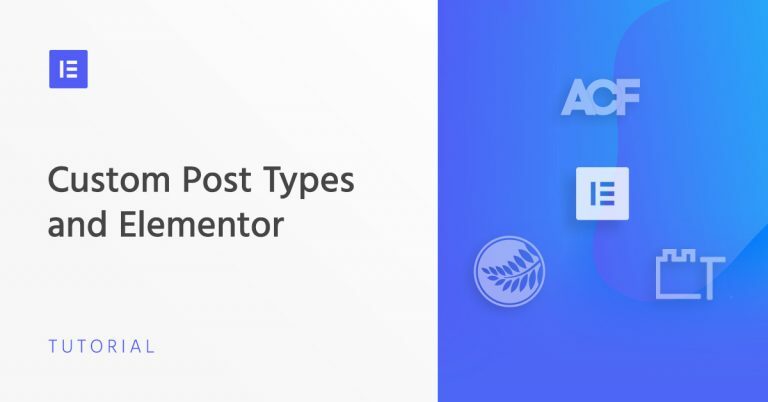 Learn what a custom post type is, when you need to use it, and how you can create dynamic pages using Elementor, CPT plugins and WordPress. 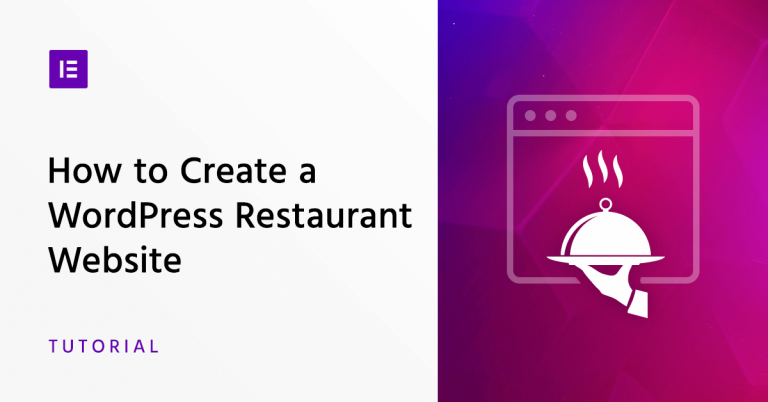 A website is an essential marketing tool for restaurants, but launching one is not easy. 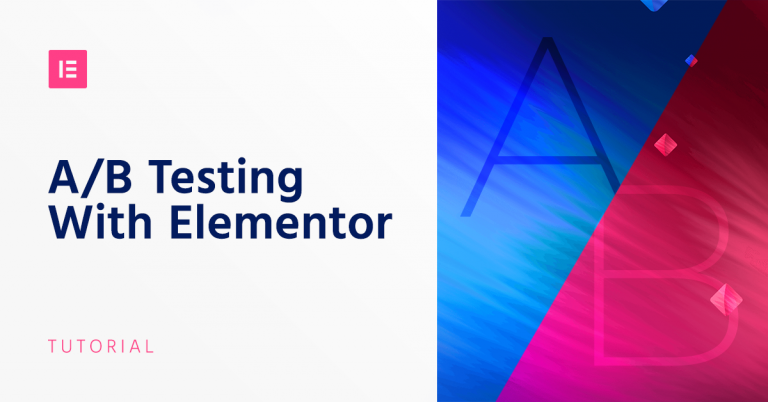 In this post, we’ll walk you through the building of a restaurant website with Elementor​, step by step. 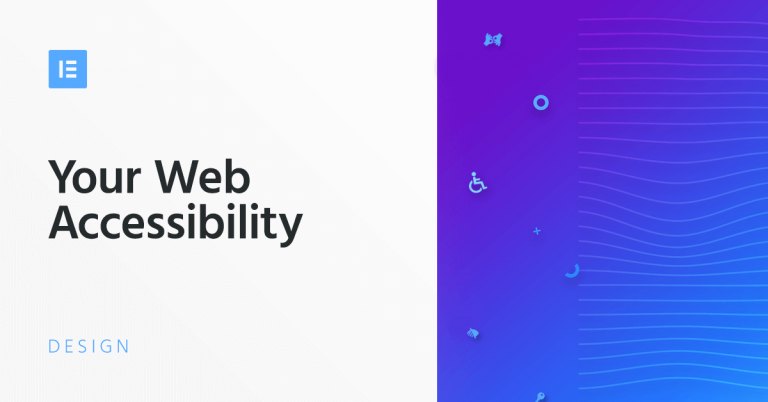 Forms are an essential part of your website, but with so many options how can you choose the right form for you? 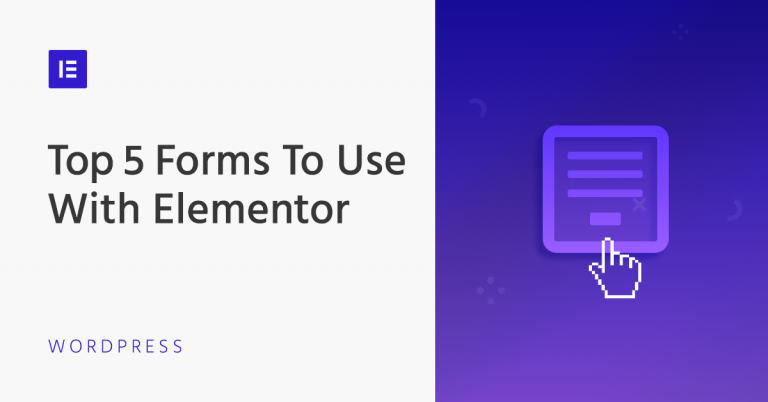 This guide will cover the top forms to use in Elementor. 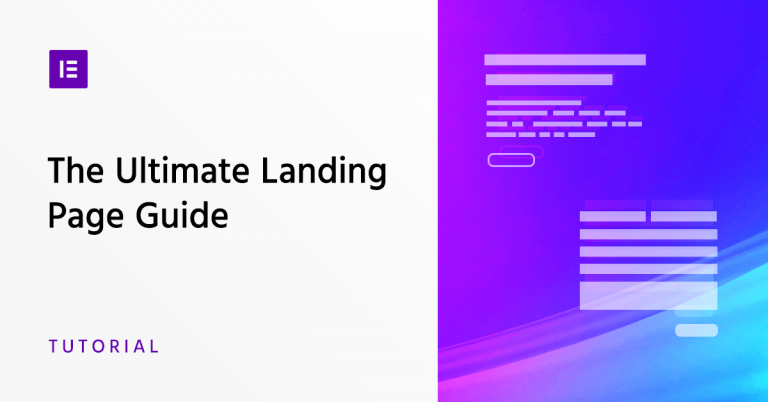 In this guide, we’ll go over how to build and design a landing page in WordPress, using Elementor. 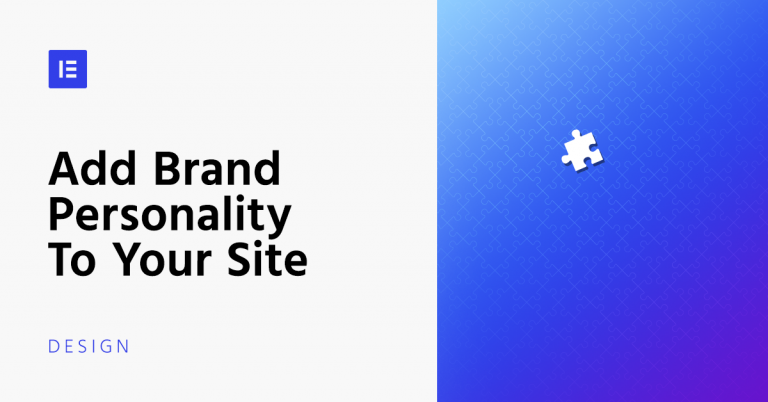 We will cover the essential steps and guidelines you need to follow to create an effective design. 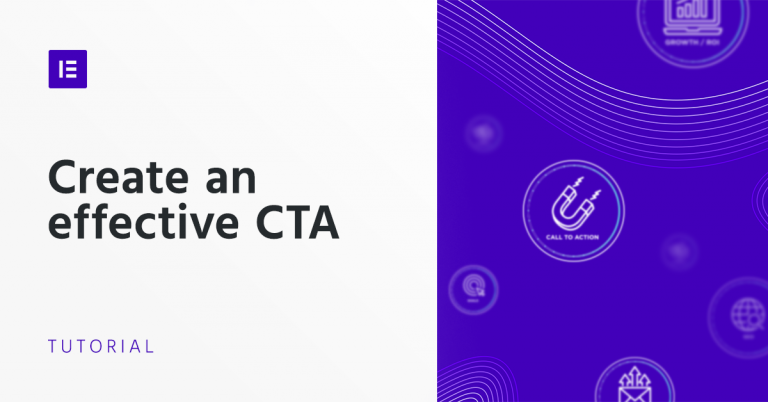 In this post, we go over several examples of Call-To-Action boxes that appear throughout Elementor’s templates. 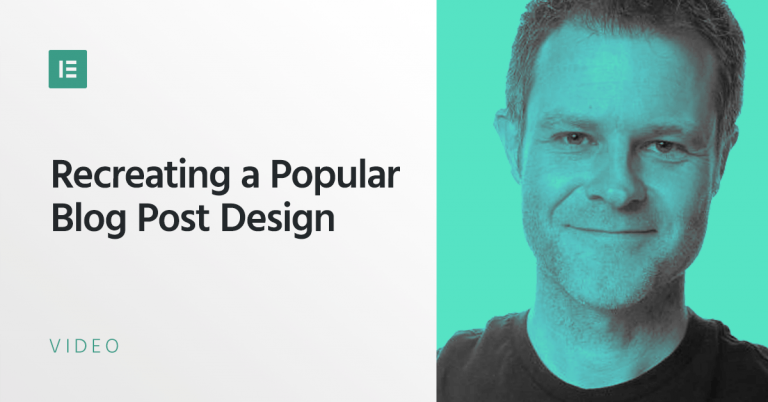 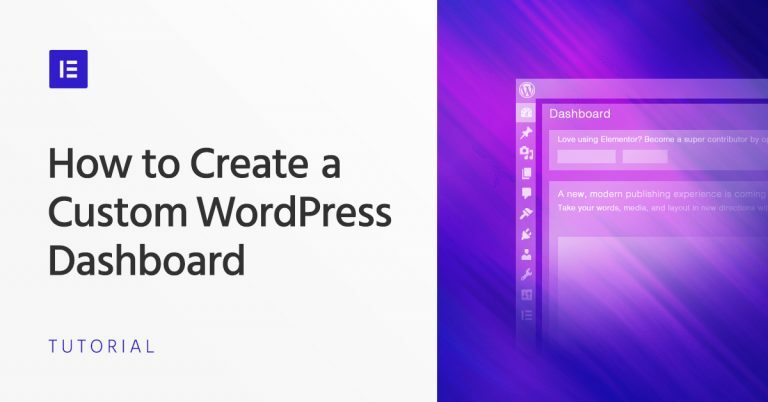 In this post, Dave Foy, Elementor educator and Director at Design Build Web, demonstrates how to use the amazing new Single Post Builder in Elementor Pro to recreate a popular blog post design.